Lightweight and cool, this vintage floral print cotton/rayon blend dress is a perfect choice for warm days. With classic mid length styling, a loose comfortable cut, short sleeves and pockets, this dress is both pretty and practical. The thinner fabric has a rustic, natural weave which makes this a summer day joy! Great for the office or every day wear. Available in 2 colors and tag sizes from S-5XL. 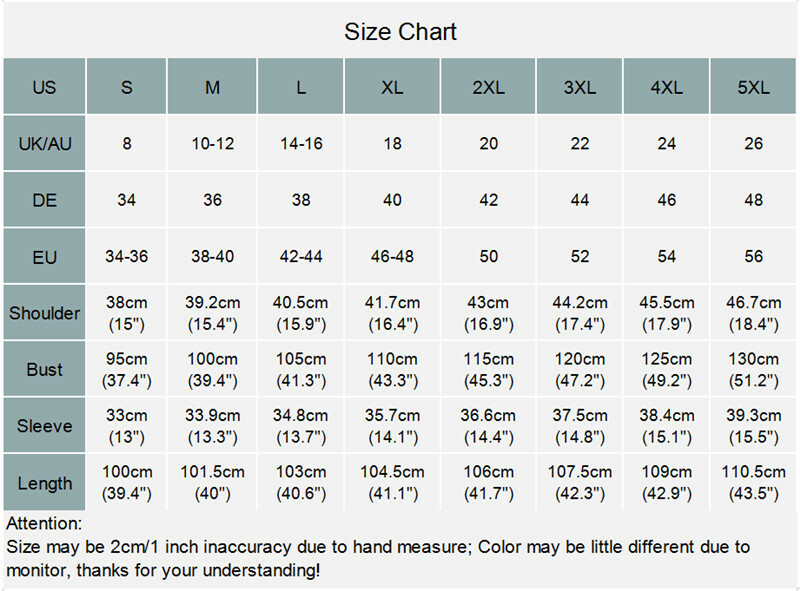 Please measure according to the chart below to assure proper fit before ordering your tag size.